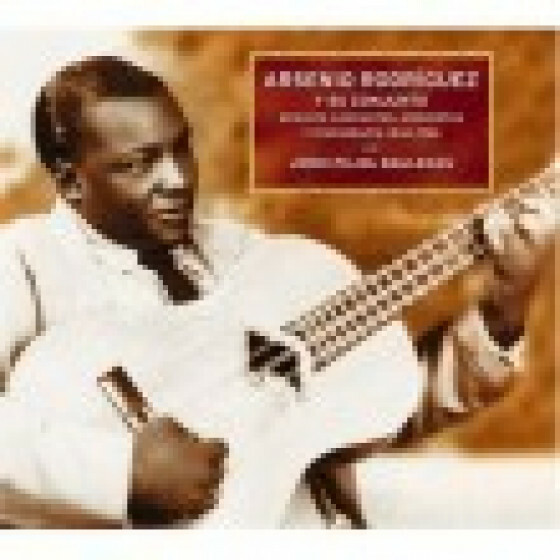 The very definitive work about this legendary and pioneer musician. 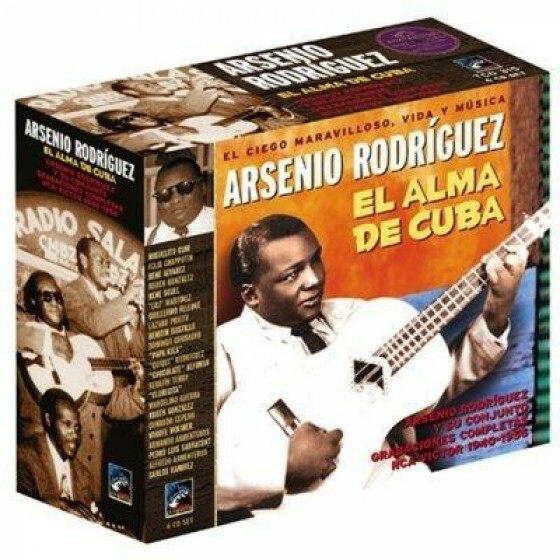 The appearance of Arsenio Rodríguez's ensemble in 1940 created a style that, because of its instrumental set-up and Arsenio's conception of harmony and rhythm, would change forever the path of popular Afro-Cuban music. 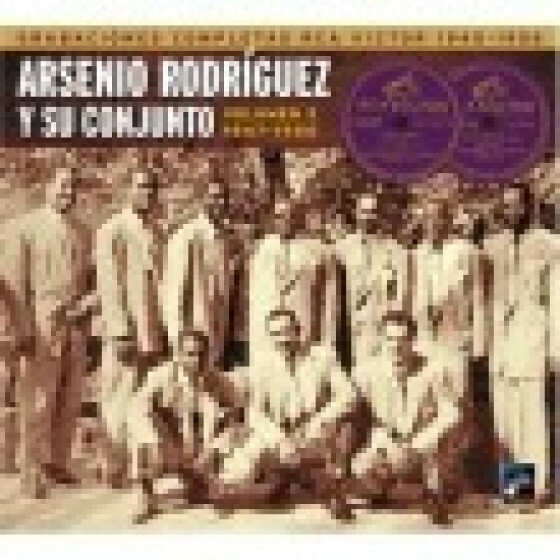 Arsenio's deep knowledge of African culture and folklore, and the addition of a second trumpet, a piano and a tumbadora to the classic septet, converged in a new style of son, which became known as the son montuno. 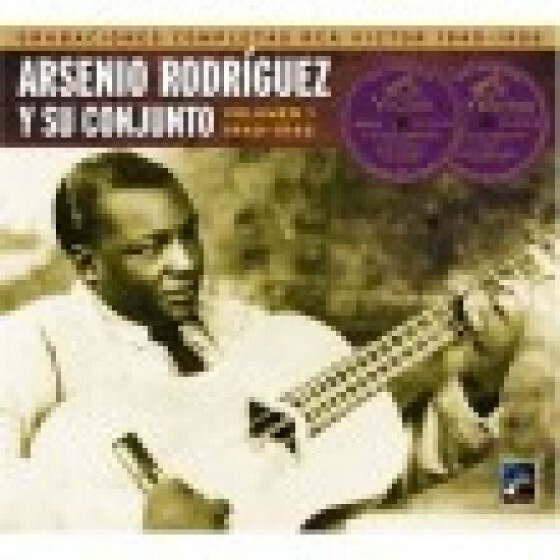 Later, Arsenio would adapt the traditional guaguancó to his son montuno, creating a new style of guaguancós, uniquely and characteristically his, that the dancers in the most humble quarters of La Habana soon made their own. 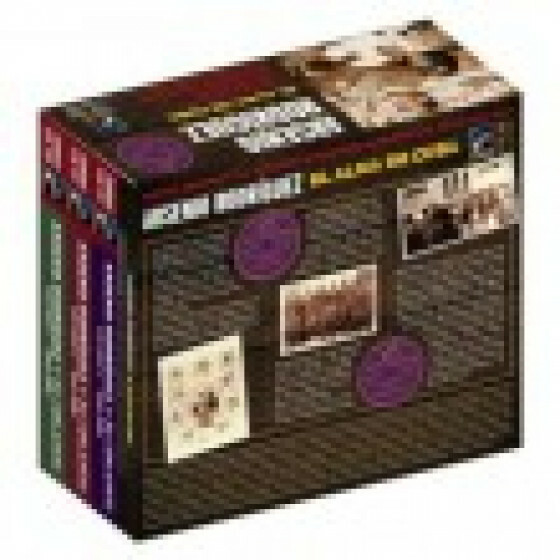 This 6-CD collection (3 double digipacks) gathers, for the first time ever, all his recordings for RCA Victor (1940-1956). It also includes two booklets with photos, history, discography and anecdotes. 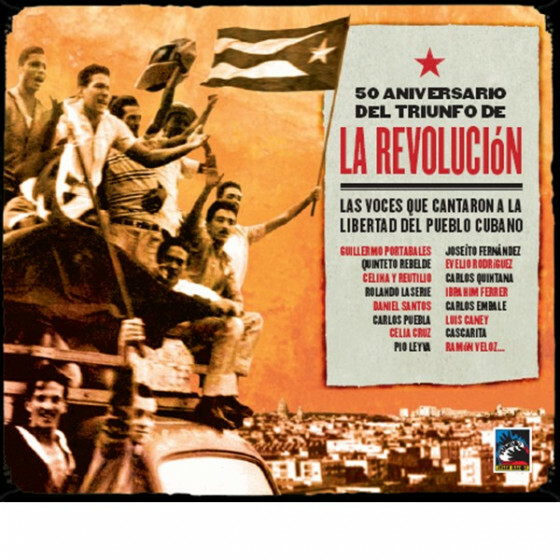 The first one, written by the musicologist David Garcia, is a fine review of the life and works of "El Mago del Tres." The second one was written by Jordi Pujol, producer of this project. 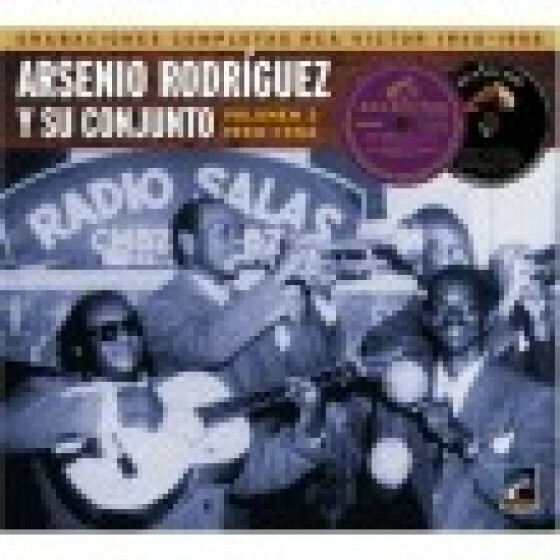 It includes a comprehensive discography of Arsenio's ensemble, and recounts some interesting anecdotes about the musicians and singers that were part of the group until 1956. 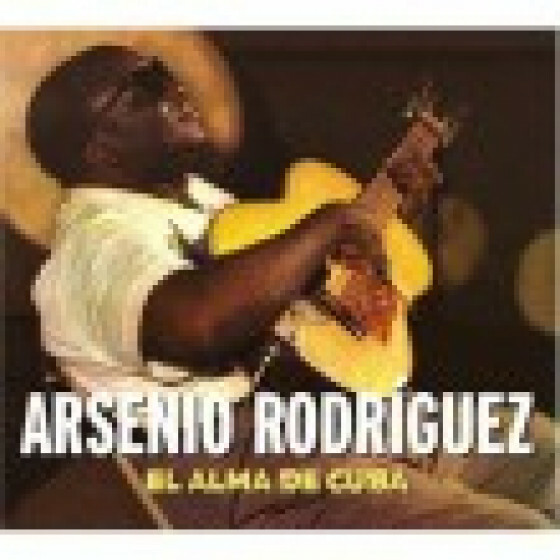 We hope this project will help immortalize and spread the musical works of Arsenio Rodríguez, "El Alma de Cuba." 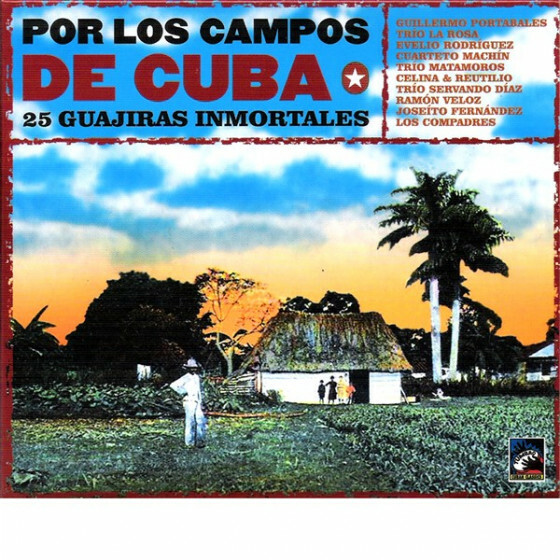 -- "Featuring: Miguelito Cuní, "Lilí" Martínez, Felix Chappotín, "Chocolate" Alfonso, René Scull, Rubén González, "Papa Kila." 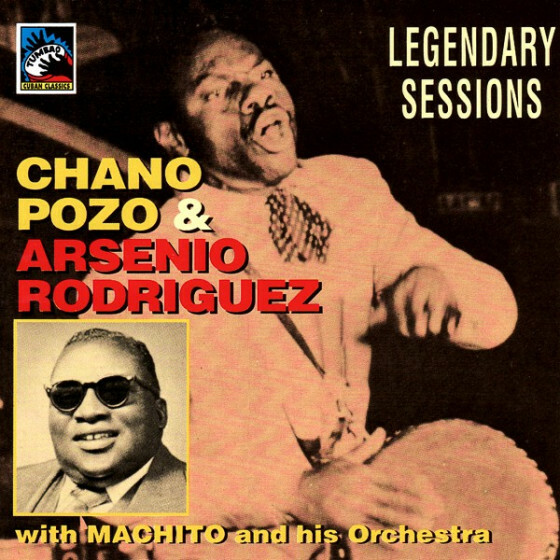 Aside from all this, Rodríguez was a wizardly and instantly instructive guitarist. When he solos here, as in Cero Guapos en Yateras, El Cerro Tiene la Llave, No Toque el Guao and dozens of other tunes, you respond. If you are a guitar player, it will make you want to play. If you are a dancer, it will make you want to dance. He makes you begin to hear rhythm as he does; he improves you."